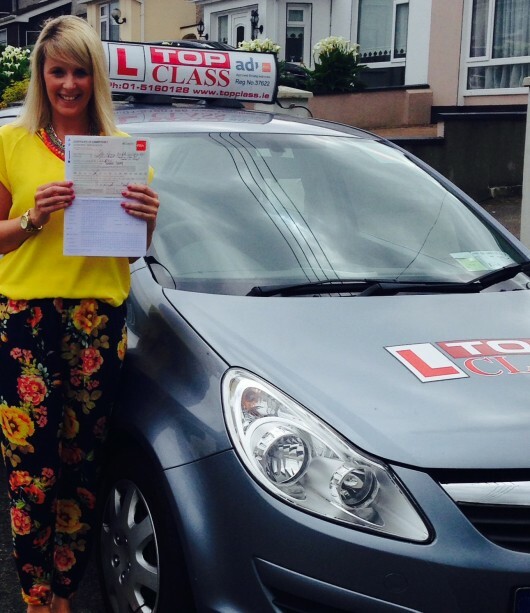 Top Class Driving School Provides Driving Lessons in Howth. Howth as you are aware is all hill. Using the surrounding Woodcliff, Offington and Carrickbrack estates to learn the basics you’ll be prepared for the challenges ahead. Choose Top Class Driving School and you’ll have a driving instructor with expert local knowledge and an instructor that can take you around all of the test routes in Raheny or Finglas.